Should you buy the iPhone XS or the iPhone XR? 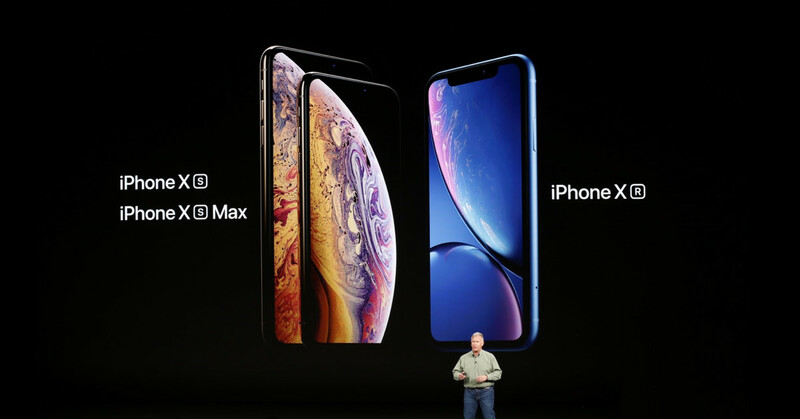 Apple took a different path last year and unveiled two phones: the iPhone XS and the iPhone XR. The company doesn’t differentiate them on many factors except the price. 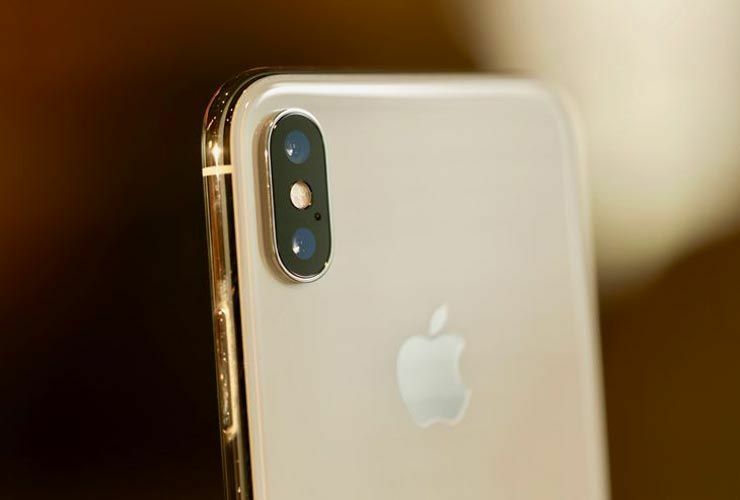 Of course, the iPhone XS stands out with two cameras on the back but is that enough to entice a buyer. The difference between the iPhone XS and the iPhone XR lies in the camera tech and the display tech, period. The more expensive iPhone XS uses an OLED panel whereas the XR uses an LCD which Apple likes to flaunt as “Liquid Retina”. The other being that, the XS uses a set of two cameras on the back whereas the XR uses a single camera. However, the funny thing is: the blur or the effect that the second camera on the iPhone XS enables does not match the quality that the iPhone XR produces. The XR uses machine learning to blur the background whereas the XS uses the second camera to detect the depth and then differentiates the object from the background. There’s one caveat though, the iPhone XR’s background blur effects only work on humans and not objects or animals. The iPhone XS sports a 5.8 inch display and the iPhone XS Max sports a 6.5 inch disply. Both of them use the power hungry Super Retina HD OLED panels whereas the iPhone XR sports a 6.1 inch sub 1080p panel. The fact that, the iPhone XR sports a humongous battery coupled with a screen which doesn’t take much power to display, makes it the long lasting iPhone. 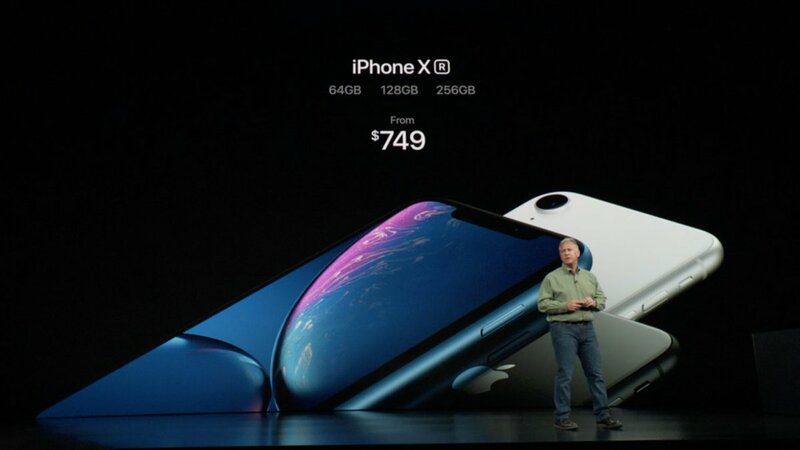 The price difference between the iPhone XS and the iPhone XR is almost $250 and it increases by $100 when the XS Max is taken into picture. If you want to buy the absolute best iPhone, and if you’re not a display expert (with a keen eye) and you’re fine with a great camera (not the best), get the iPhone XR.